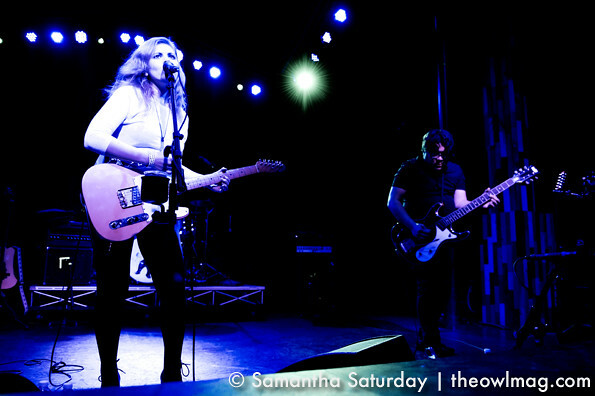 Best Coast may call Los Angeles home, but Orange County best embodies the tunes that pay tribute to the sunny state of California on The Only Place. 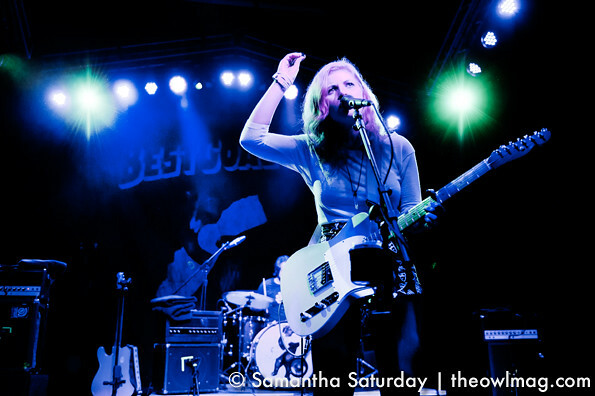 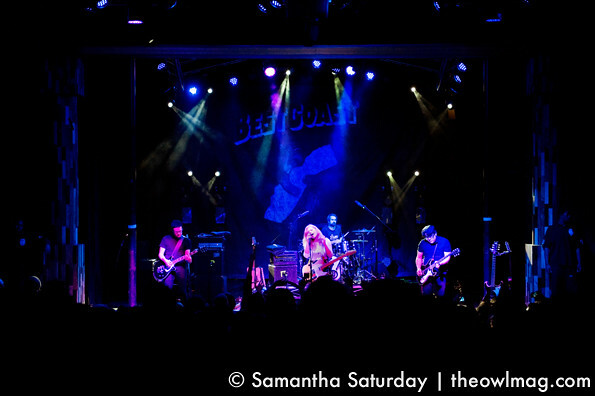 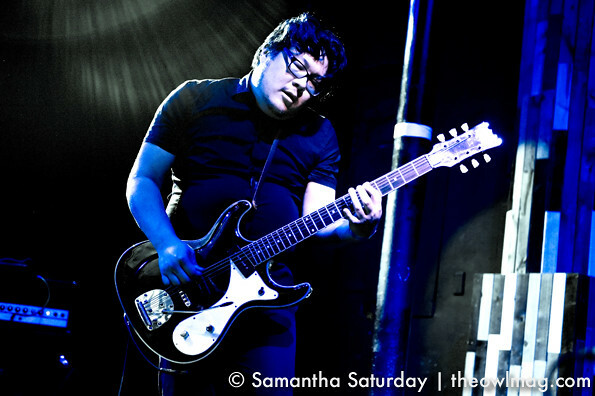 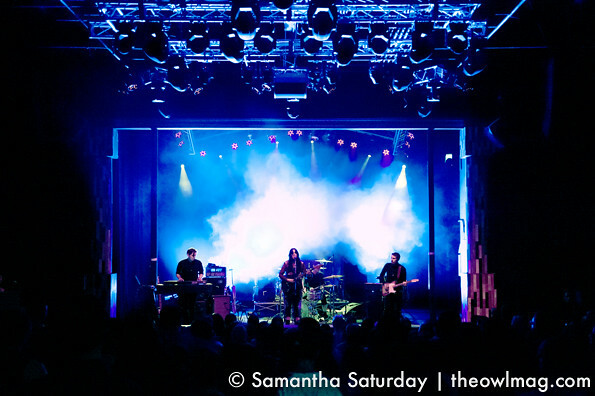 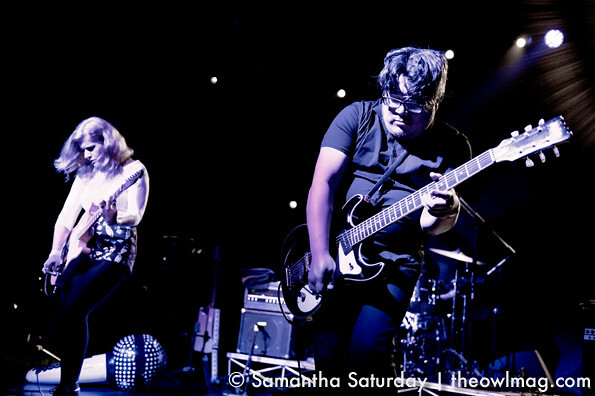 Saturday night Bethany Cosentino and Bob Bruno brought their jams to an always ready-to-get-rowdy crowd at the Observatory. 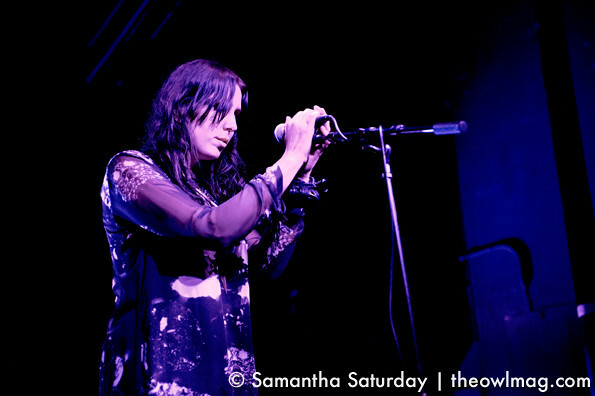 Support act Chelsea Wolfe brought an unexpected twist to open the show with her gothy, dark arias.